We live in a cyber-environment that relies on software-reliant global IT architectures, applications, and services. The Department of Software Engineering at AUG is concerned with designing, developing, operating and maintaining software systems. We nurture our graduates with the knowledge and expertise to contribute significantly to the information industry. 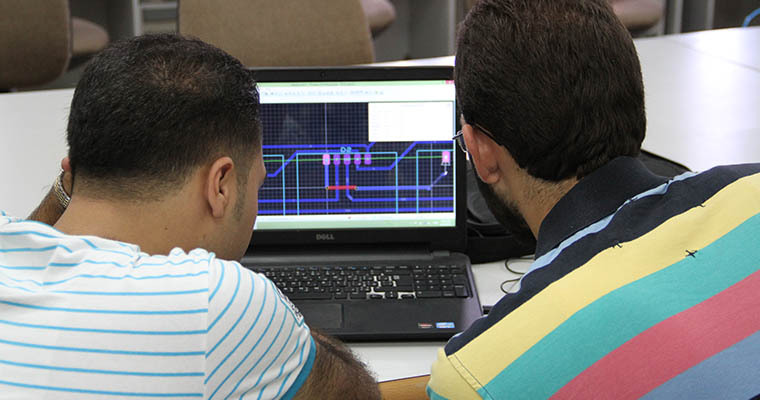 Therefore, students follow a well-designed study plan which focuses on all aspects and principles of software engineering through a carefully selected set of courses, senior project and practical training. The departments' graduates are well equipped with the required skills for professional careers in the area of large scale computerized systems and software project management.